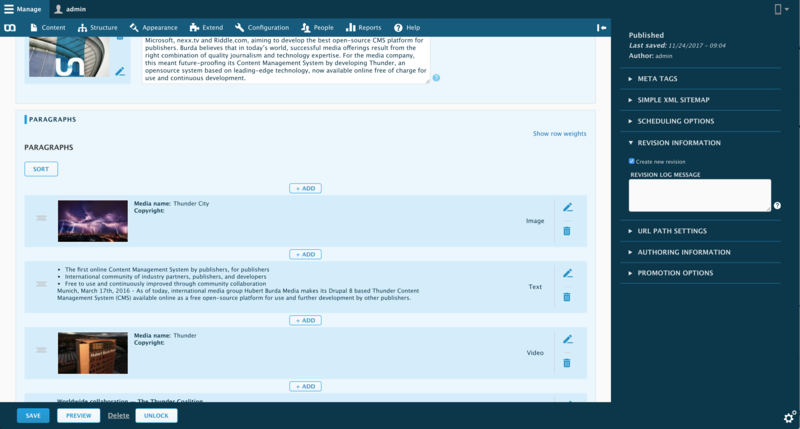 Instructions on how to install Thunder can be found at the installation guide and in the Drupal documentation..
For further information follow the install instructions. For general help using Thunder, please refer to the official Thunder documentation. 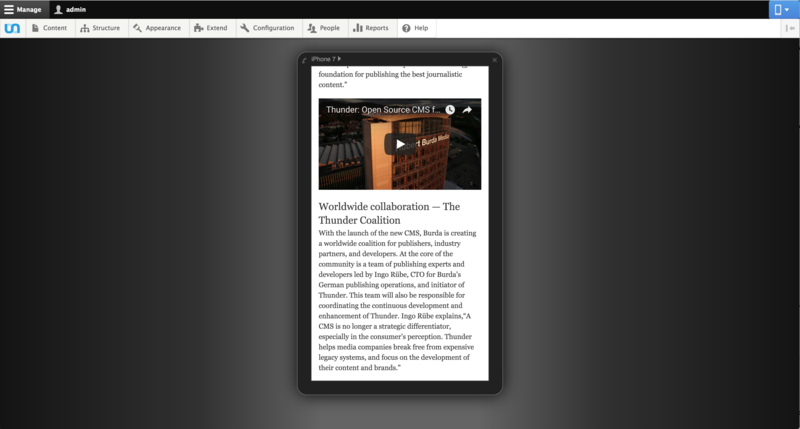 If you want to help, to make Thunder even better, please take a look at the contributing guidelines. For information on the installation and development of Thunder, please take a look at docs/development.md.